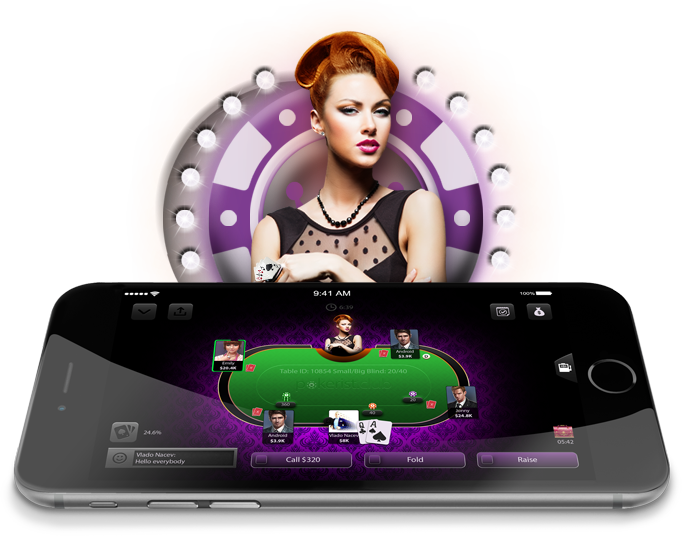 PokerOn - FREE online Texas Hold ‘Em Poker game! FREE online Texas Hold ‘Em Poker game! Improve your skills, gain experience and become the best player ever!